The Wisconsin DNR is currently conducting a Recreational Opportunities Analysis (ROA) for multiple areas of the state. The opportunity to let the Wisconsin Department of Natural Resources know about your recreational interests and choice of outdoor activities is upon us. This opportunity that I’m referring to is the Recreational opportunities Analysis (ROA) survey that the DNR is currently conducting. It’s a very short survey that should take about five minutes of your time. The survey will ask you what DNR properties you visit and for what reasons. In addition the survey will ask for some crucial imput about whether you believe the DNR should permit the use of off-road vehicles such as motorcycles, ATV’s and UTV’s on the properties they own and/or manage. This analysis has surveys for eight different regions or areas of the state. Three have been completed and three more will end this friday, November 17th. The final two, which include the Lower Lake Michigan Coastal and Southern Gateways regions of the state will end Tuesday, January 2nd, 2018. 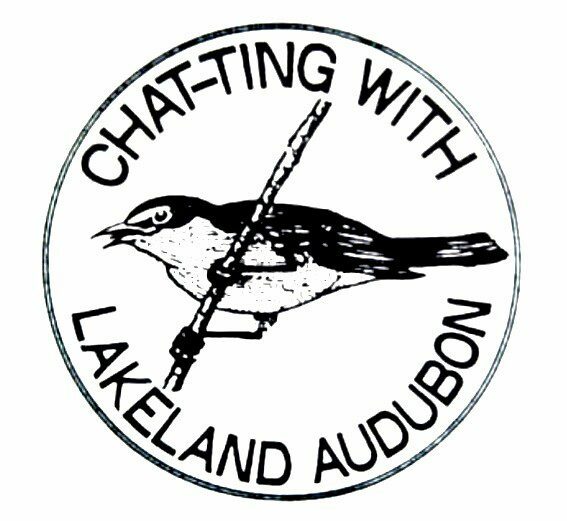 These final two surveys are for areas where we (Lakeland Audubon Society members and supporters) live, so I urge you all to please take the time to complete at least one of them. To take one or more of the surveys, visit the Wisconsin DNR’s website at http://dnr.wi.gov or use the link below to go directly to the page where the remaining surveys can be accessed from. 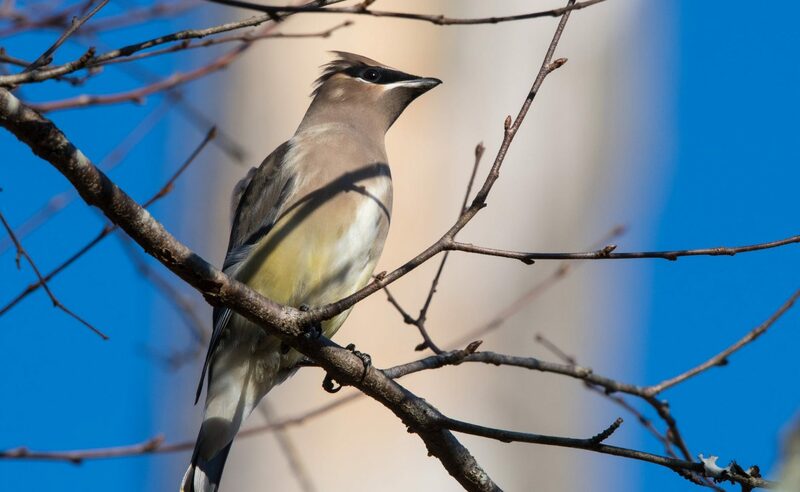 Previous postLakeland Audubon Society’s Annual Bird Seed Sale Has Begun!